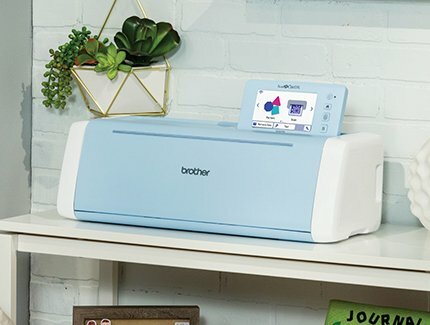 The Brother Scan N Cut is not just for cutting paper! the shapes on your Brother Scan N Cut! You will never trace and cut out with scissors again! Class size is limited! 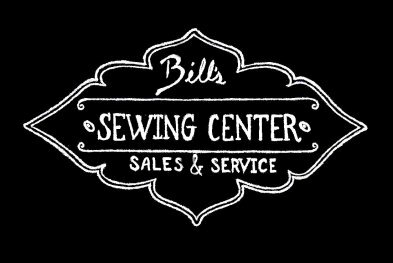 Supply list available with paid class fee. Includes one project kit and instruction with a smile!